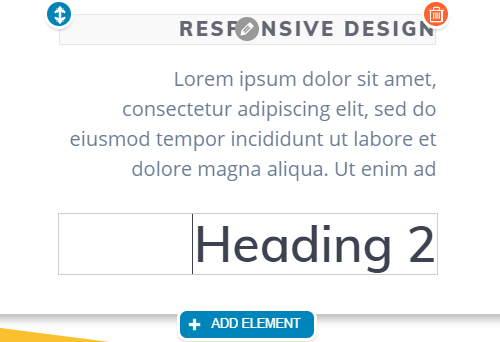 When you are editing the text in the customizer preview, below the text field you will find a blue icon saying “+ ADD ELEMENT”. 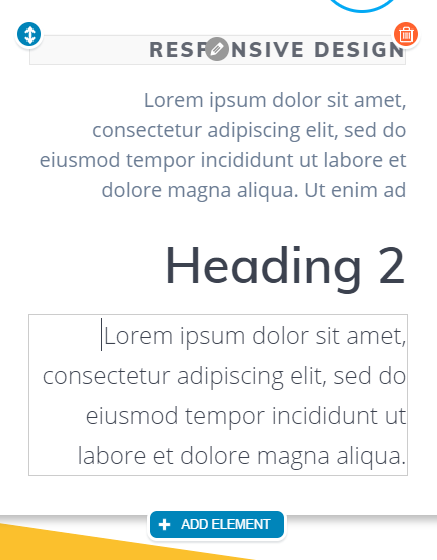 You can add a widgets area next to a certain text area. Here, you can insert some widgets directly in the content section you are editing.